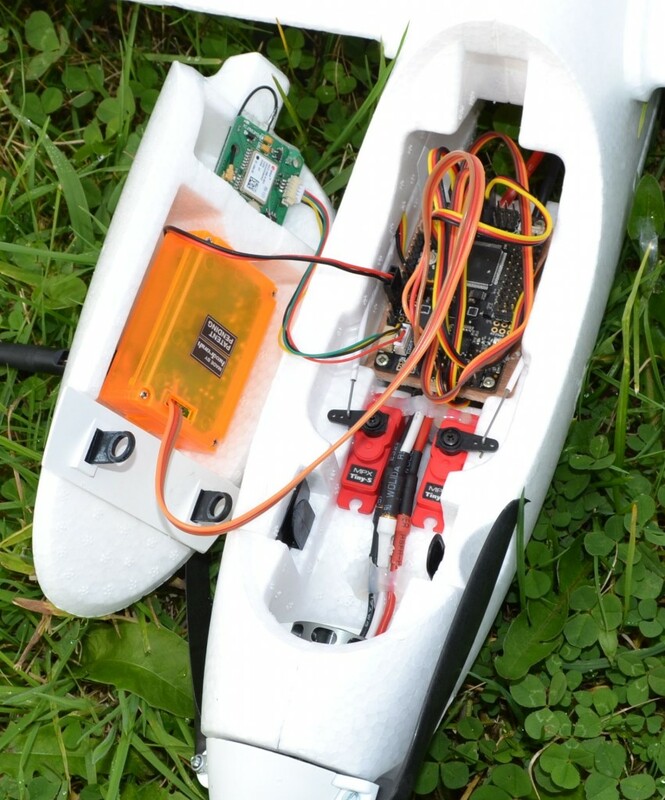 Here are some photos showing where to set-up the modules inside the plane. 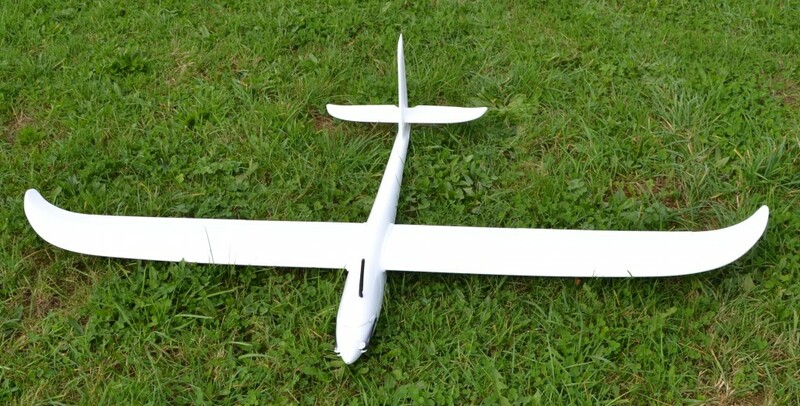 It’s not recommended to use the antenna provided with the module, but if a good antenna is used on the transmitter it’s still possible to reach 5 km. The wiring is extremely simple, 5 wires are needed between the APM and ULRS : GND, +5V, PPM, RX and TX. 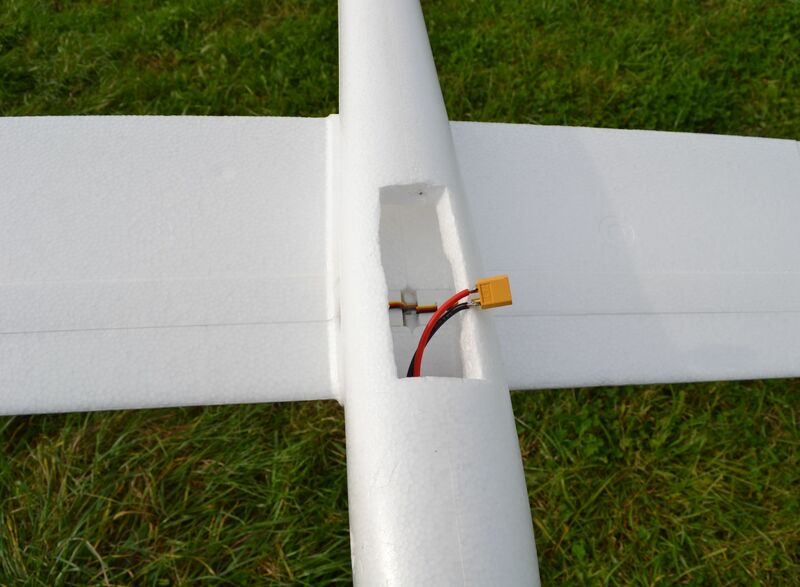 In the example below, a hole is cutted below the plane for the battery. This frees up all the cockpit, and the canopy can be hermetically taped for example to cross the clouds. How Radio Calibration in MP1.3.37? 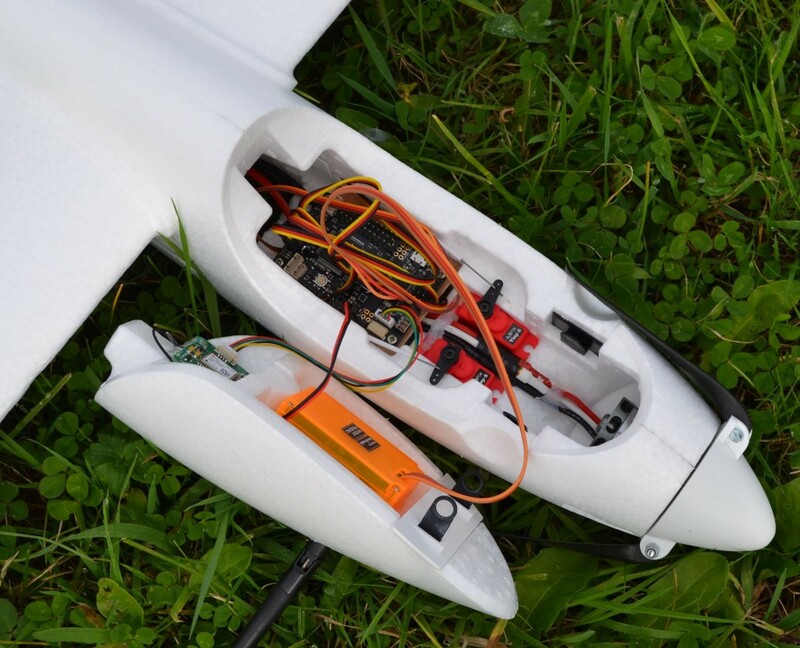 I have Taranis with Orange RX module and TX module is to same. In ULRS CC 2.32d all is well. but i dont know how connect to MP… today i use navlink server. sorry i dont good by english lang. If the ULRS is a receiver only and not transmitting any data, essentially both the ULRS and the GPS are ‘listening’ so are silent in terms of radio noise. I have used UHF receivers and GPS antennas near each other for years without issue at ranges in excess of 20 miles. The ULRS ‘receiver’ is actually a transceiver, it transmits too, but no problem with the GPS reception.